Grade A office spaces in the Central Business District (CBD) are being snapped up as the popularity of flexible working spaces increases. 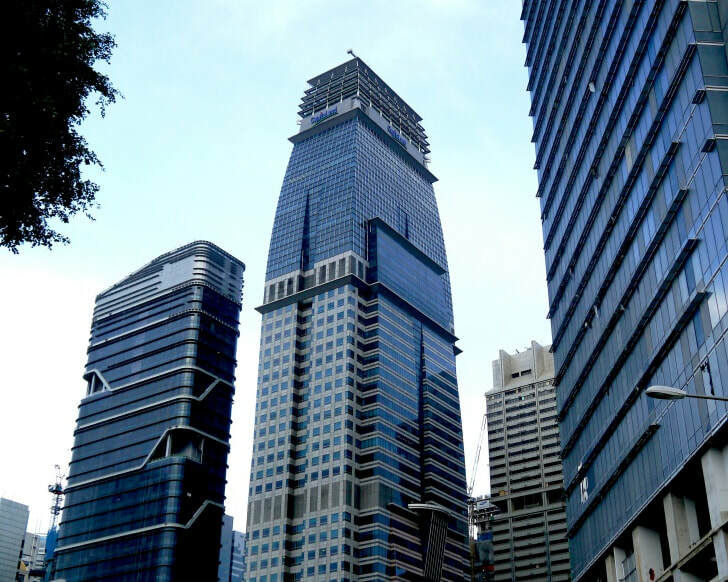 View of office towers in Singapore’s downtown area. Photo: Khalil Adis Consultancy. Prime grade office spaces in the centre of the business district are typically dominated by the finance industry. Last year, however, operators of flexible or co-working spaces accounted for 45% of prime grade offices. 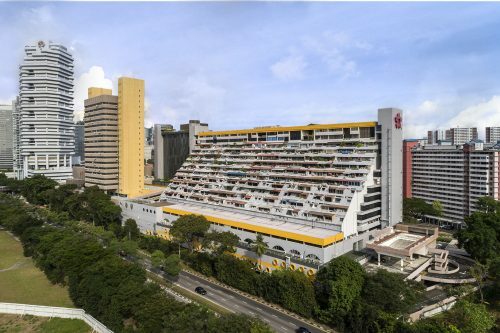 Add the quick growth of the technology, media and telecommunications (TMT) industry, and you have these 2 industries taking up 75% of the grade A offices in Singapore in 2018. 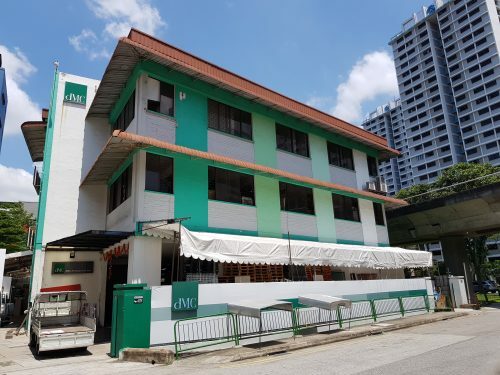 The market may have started out small but the expansion of flexible workspaces in Singapore has grown in leaps and bounds. 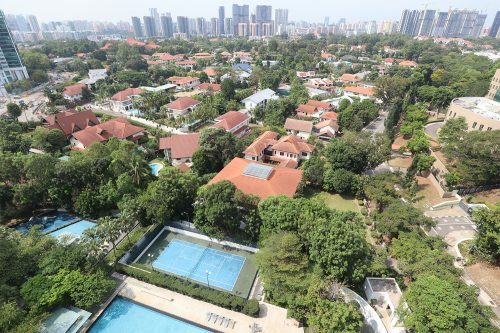 It is now established as an occupier sector and is even taking up Grade B office inventory as they foray into the city fringes and the suburbs. Developers of commercial buildings now have to move with the times and take into consideration new tenancy demands, offering flexibility in floor design and building configurations. Landlords also have to proactively offer tiered tenancy options, incorporating short-term needs and providing more amenities. 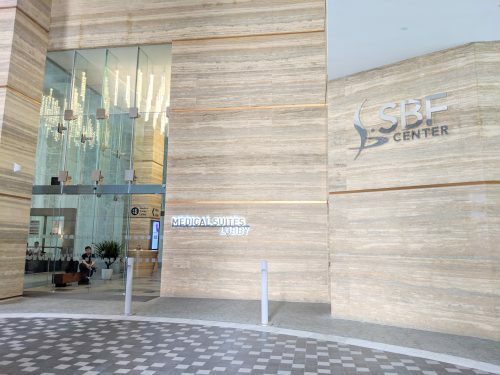 Some co-working spaces have unique barista experiences, decor or provide industry-specific facilities to attract clients from niche industries. Some developers are even sculpting their properties to bridge the gap between clients and consumers. 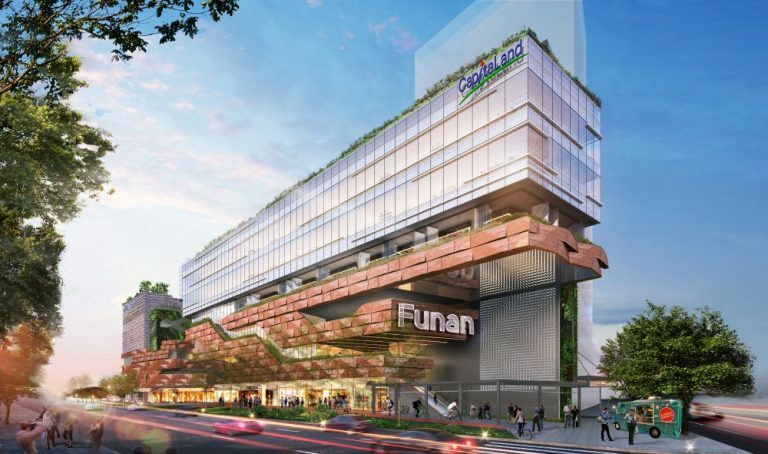 Funan by CapitaLand, for example, will host the co-working operator WeWork, as well as Lyf, a co-living serviced residence by The Ascott, cinema operator Golden Village and theatre company Wild Rice amongst other tenants. While growth in the co-working and TMT industries are expected, it may happen at a slower pace. The flexible workspace operators and TMT industry were the main drivers of the demand for CBD office spaces in most Asian countries between 2017 and 2018. Demand is unlikely to reverse anytime soon.